Our artificial grass is a great solution for playgrounds, providing a safe and easy-to-maintain surface for children to enjoy! In Vancouver, our playground systems are making believers of parents who want a safe surface on which their children can play. 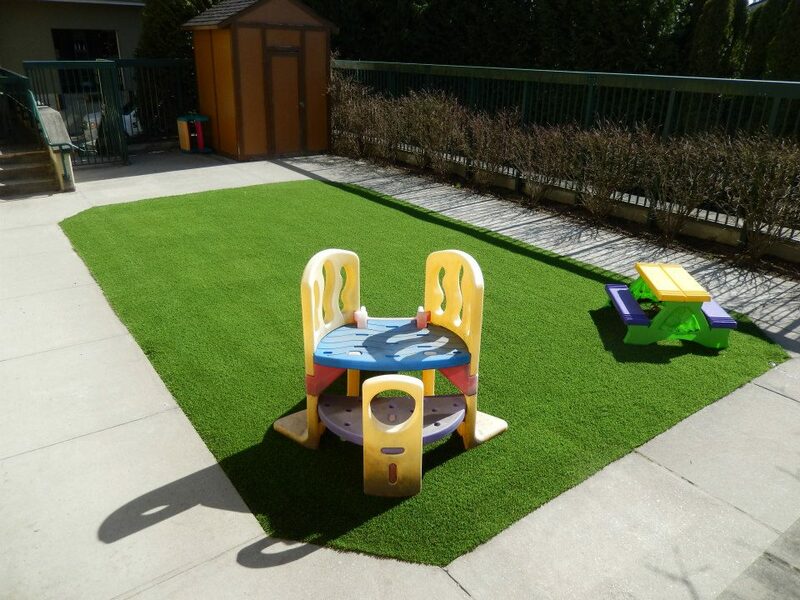 SYNLawn® playground turf provides a cost efficient and durable surface for commercial/residential landscaping customers who are in the process of installing play areas. Natural grass playgrounds become worn down over time, and when they do the children playing on them become more susceptible to injury. 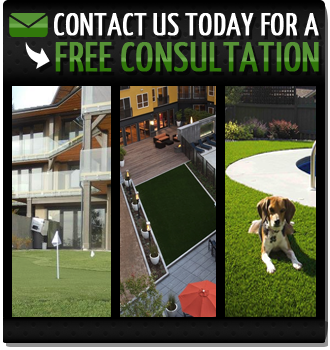 SYNLawn artificial grass, on the other hand, has been created specifically to provide a soft, cushioned surface for children to play. A great deal of research has gone into the creation of our playground grass; a fact that is certain to reassure parents everywhere. 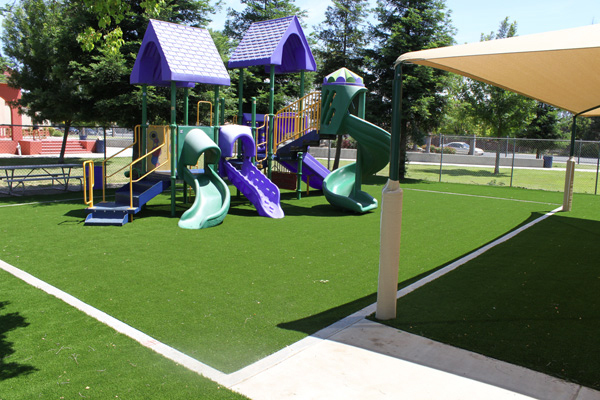 SYNLawn believes that every child should be able to run and play in complete safety, and our playground turf is the surface on which to do so.